Indoor climbing is a great, fun way to introduce you to the sport of climbing. There are a variety of indoor walls throughout the UK and climbing is becoming so much more popular. Climbing should and can be enjoyed by people of all ages and abilities. 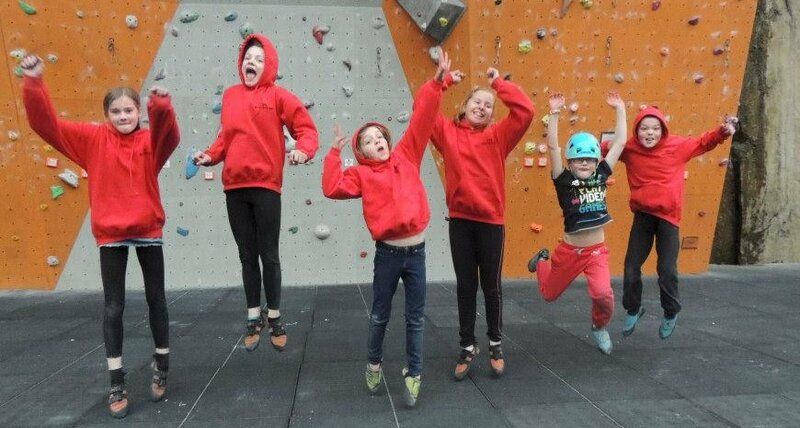 We offer climbing sessions locally in West Lothian or throughout Scotland. 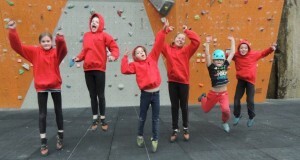 Climbing Classes are held on a weekly basis. Classes start from as young as 8 years old. To check up to date costs and availability, please Contact Us.